« Let It Snore Adoption Event! 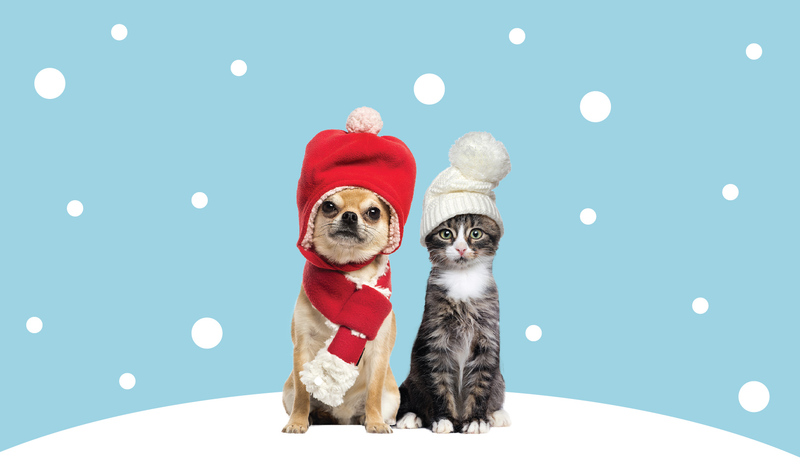 On Saturday, December 22nd and Sunday, December 23rd, Kitsap Humane Society will be having a Whisker Wonderland Adoption Event! All adoption fees will be discounted! It’s the perfect time to adopt a new pet, just in time for the holidays! All adoption fees will be $25 off!